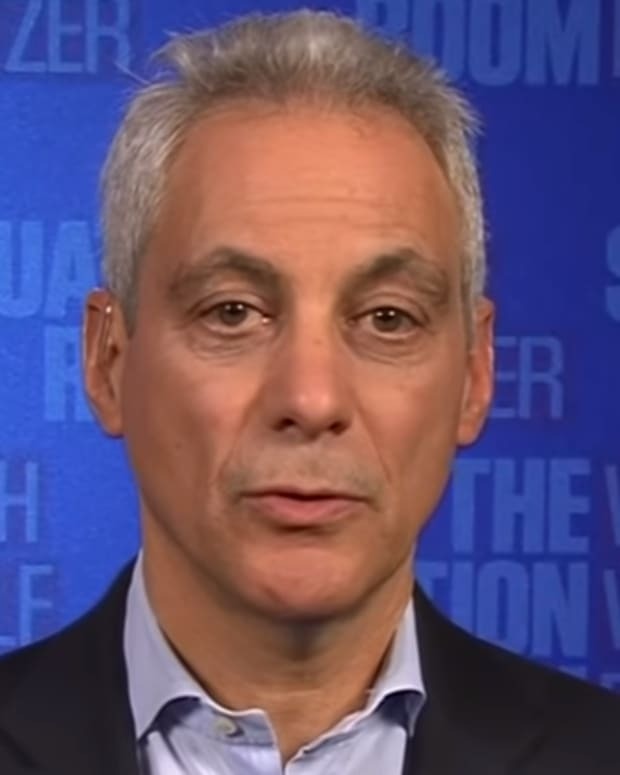 Chicago Mayor Rahm Emanuel is filing a lawsuit against actor Jussie Smollett to repay the city $130,000 for the costs of the investigation into the alleged attack against him. “Mr. 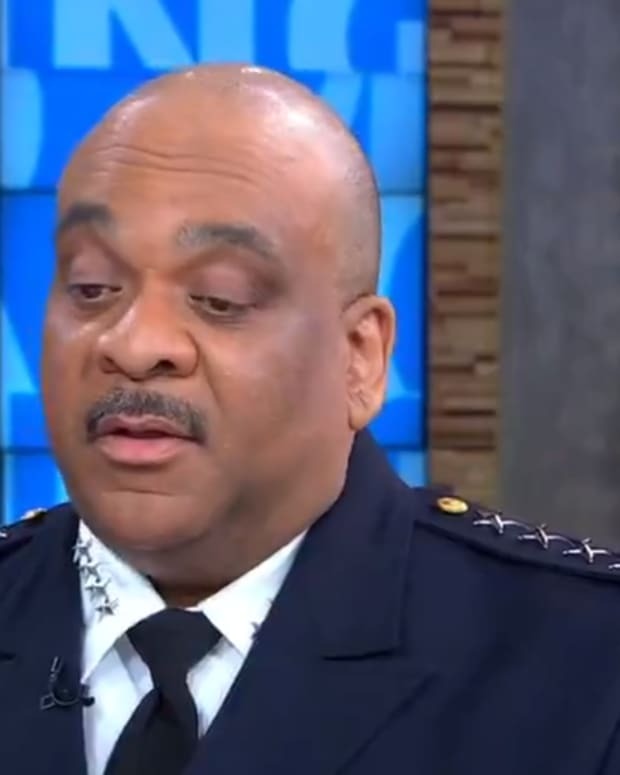 Smollett has refused to reimburse the City of Chicago for the cost of police overtime spent investigating his false police report on January 29, 2019, a spokesperson of the Midwestern metropolis said Thursday as it became EOD in Chicago. 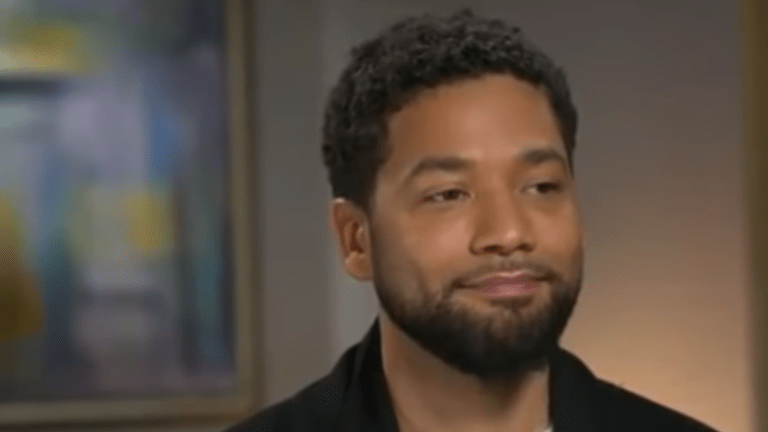 Smollett plays openly gay Jamal Lyon on the Fox series &apos;Empire&apos; was indicted 16 felony charges for allegedly staging a racist and homophobic attack on himself back in January. Chicago officials were outraged when all of the 16 charges were dismissed and they were informed that his record was to be expunged. 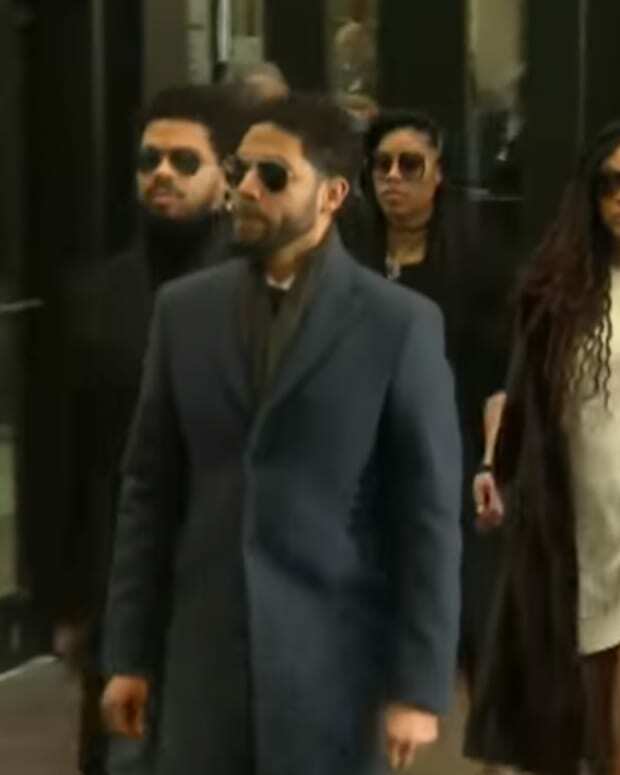 The city had initially demanded that Smollett pay $130, 000 but Smollett&apos;s legal team ignored the demand and claim that he has already paid his dues considering they kept the $10,000 bond. 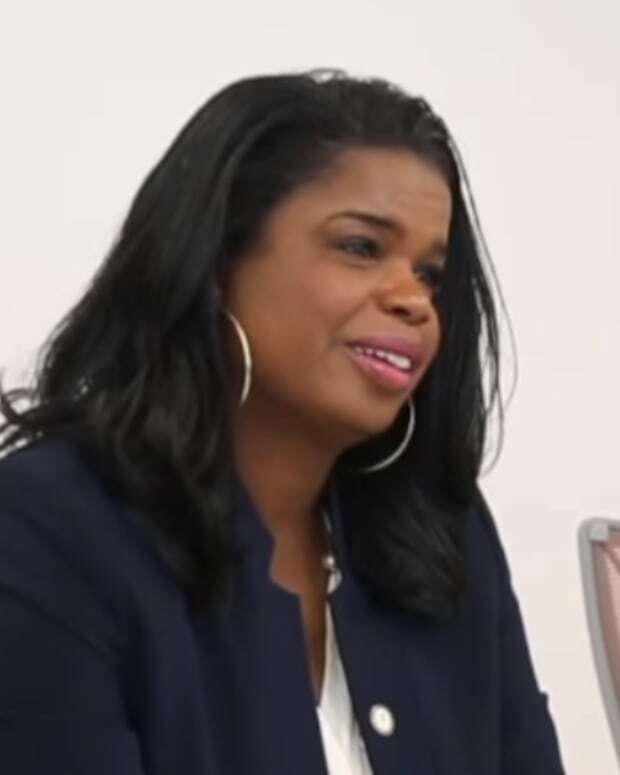 If successful, the city can sue for up to three times the amount of the actual costs, which could set Smollett back $390,000. 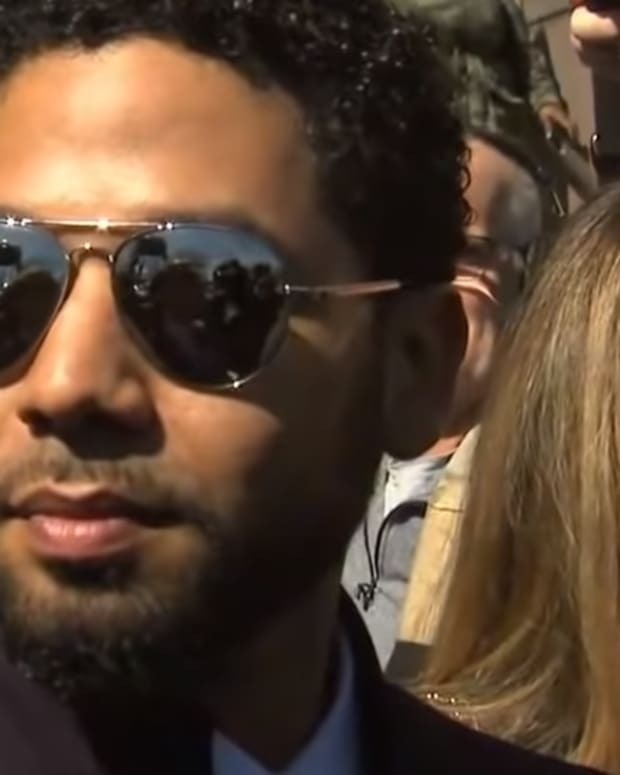 "I have been truthful and consistent on every level since day one," Smollet told reporters in a Chicago courthouse after the charges were officially dropped. "I would not be my mother&apos;s son if I was capable of one drop of what I&apos;ve been accused of." 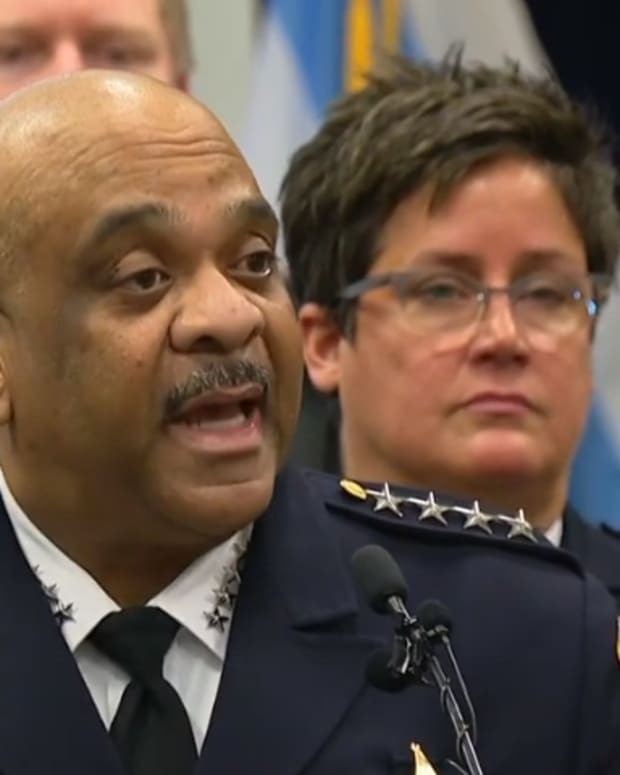 Mayor-elect and ex-prosecutor Lightfoot said that she will be looking into what went on in the Smollett case.